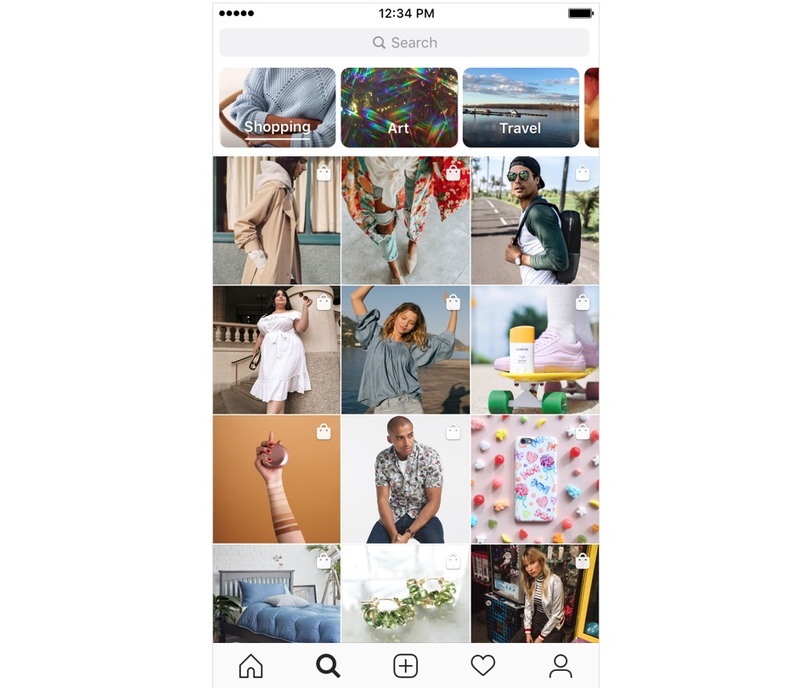 In the near future, more specifically some weeks, Instagram is going to launch a channel for shopping only in the Explorer tab. This is another step in Instagram’s quest to make a prominent name in the world of online shopping and making shopping ubiquitous on the site. This channel will provide a selection of goods that will be personalized. The number of shoppable Stories will also increase. This feature of impulsive shopping is under development throughout the world and the users of around 46 countries could soon avail this opportunity. To see this feature in action, you will have to follow the accounts belonging to brands, which many people already do. This can be explained by the huge number of stories that come from the companies, more precisely, almost a third of the total. It only seems like a matter of time that you will be seeing hard sales pitch now.